Gendell Hing-Hernandez* (Puck/Theseus) was born in Havana, Cuba, and has been a Bay Area actor, director and teaching artist since 1997. He has worked as an actor for Berkeley Repertory Theatre, Word for Word, TheatreWorks, Camposanto, San Jose Repertory Theatre, Center Rep, New Pickle Circus, and many others. Productions include Around The World In 80 Days, The Cook, Blood Wedding, Oil!, Food Stories, House on Mango Street and References to Salvador Dali Make Me Hot to name a few. He has been a company member of: Theater of Yugen, where he studied classical Japanese theater; Red Ladder Company, where he performed with at-risk youth and maximum security inmates; and The Felonious Collective, where he helped develop, direct, and perform original Hip-Hop theater pieces. He is currently a member of the Alphabet Rockers. As a director he has worked with Felonious, Quixotic Players, Teatro del Juglar, The NY Hip-Hop Theater Festival, Oakland Public Theatre, Berkeley Rep’s School of Theatre and the Pacific Alliance Stage Company. He has also been an Event Manager and Producer for Felonious: One Love Hip Hop, Theater Of Yugen and The Cuban-American Cultural Institute. As a teaching artist, Gendell has been sent into classrooms, libraries, and jails all over the Bay Area by Berkeley Rep, San Jose Rep, Word for Word, San Francisco Shakespeare, California Shakespeare Theatre, TheatreWorks, Alphabet Rockers, and Theater of Yugen. His main focus is to use theater as a lens for education and inspiration. He also is currently developing bilingual programs in Spanish and English for both Berkeley Rep, Word for Word, and The Alphabet Rockers. 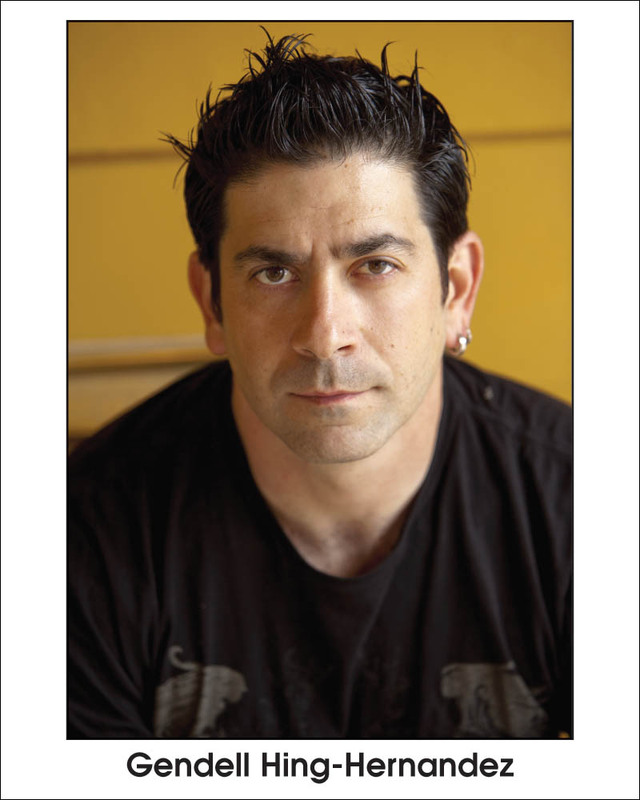 He currently teaches theatre in the United States, Cuba, and France.